DB6 Vantage.LHD. 5 Speed. Matching engine numbers. Restored. 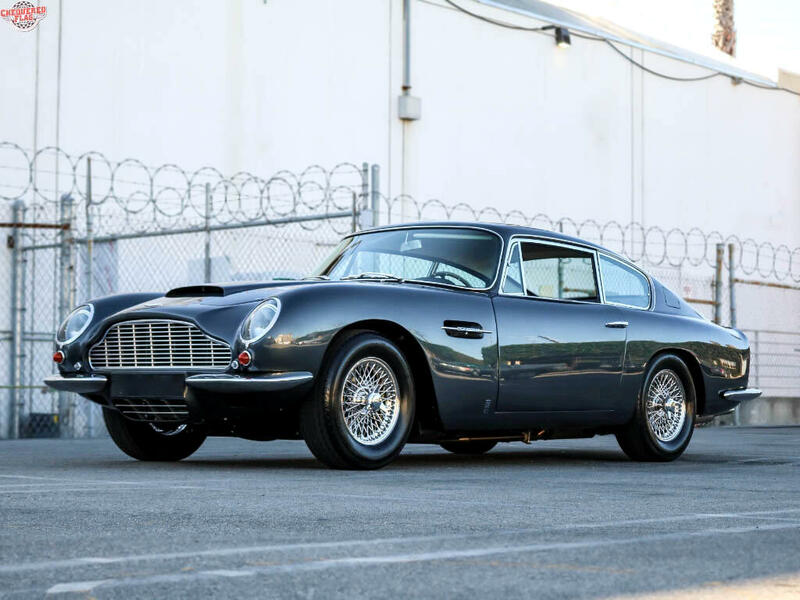 Chequered Flag International is pleased to offer this 1967 Aston Martin DB6 Vantage in Metallic Grey with Dark Blue leather interior. Matching numbers engine (#400/2601/V) upgraded to 4.2 liters during restoration which was done around 2013 and only a few miles ago. Transmission upgraded to a Steel Wings Tremec 5 speed. This Aston was built with optional A/C and upgraded with a modern compressor during restoration. This DB6 is lovely. The mostly original interior is excellent and appears to be the only area of the car not fully covered in the restoration. The leather seats are soft and have just the right amount of patina, giving credence to the 48k miles on the odometer. The carpets look new. This is a U.S model, left-hand drive Vantage with its original matching engine and factory A/C (see Heritage Certificate below). We encourage inspections. Please feel free to call us with any questions. Sales tax and license fees dues if delivered in California. Message: Thought you might be interested in this 1967 Aston Martin DB6.